Got a serious varmint problem? 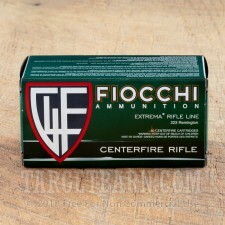 Then get to work on some serious solutions like this 1,000 round case of .223 varmint ammo from Fiocchi Extrema. 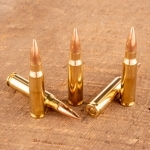 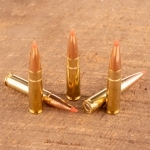 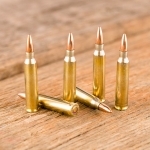 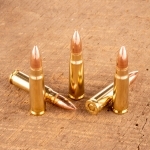 These cartridges deliver massive fragmentation for quick kills against a variety of pest animals. 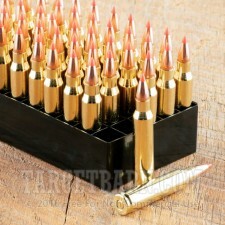 Each round in this case fires a 50 grain Hornady V-MAX bullet at a muzzle velocity of 3,300 feet per second. 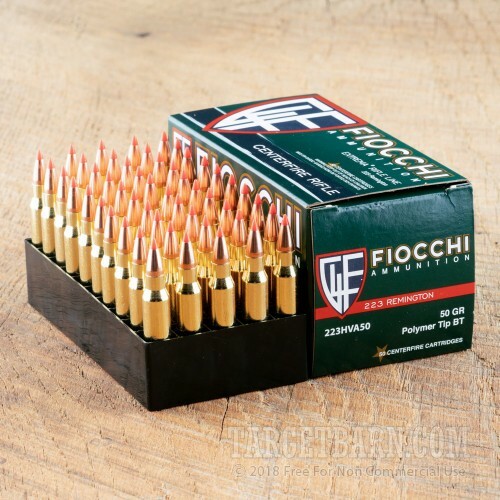 This high velocity promotes faster expansion and devastating terminal performance with a relatively low risk of overpenetration. This ammo is made by Fiocchi of America using non-corrosive Boxer primers and brass cases.